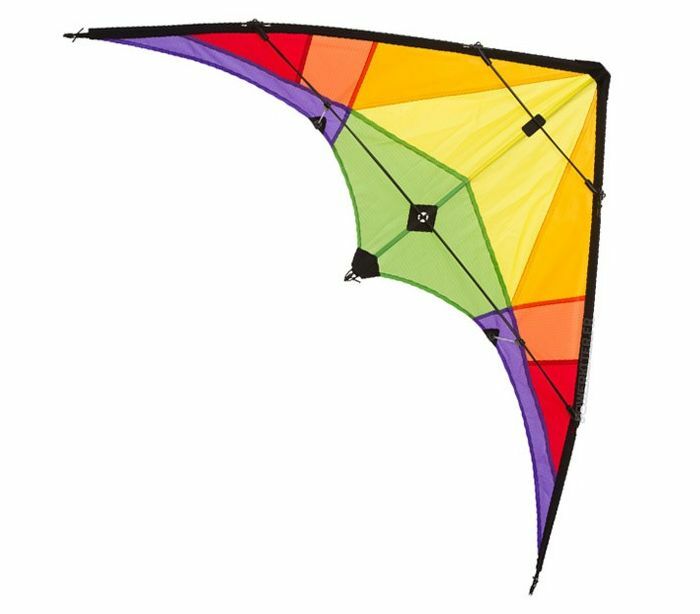 HQ Ecoline Stunt Kite Rookie. 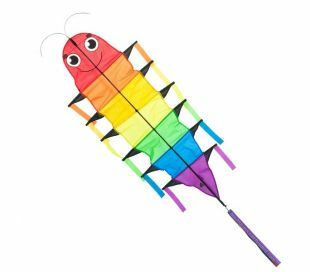 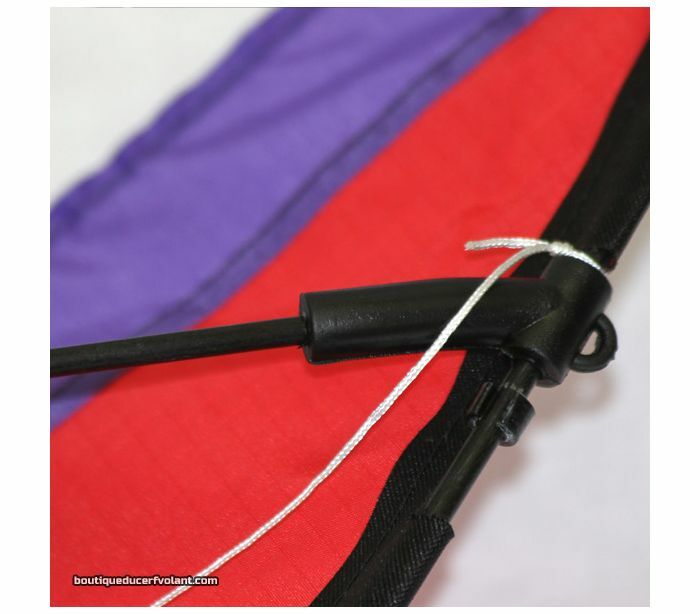 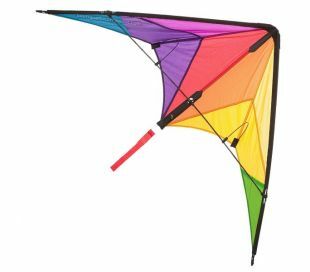 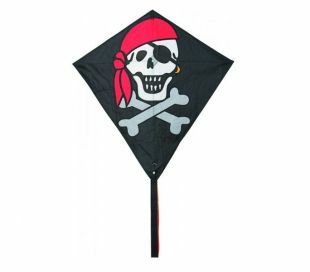 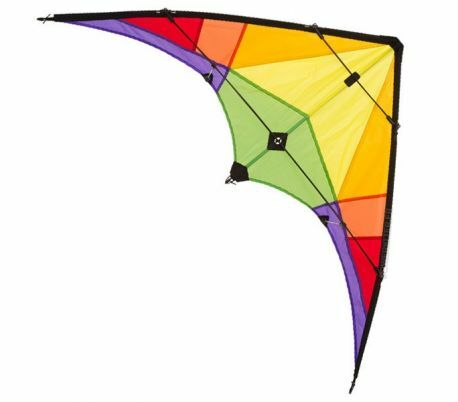 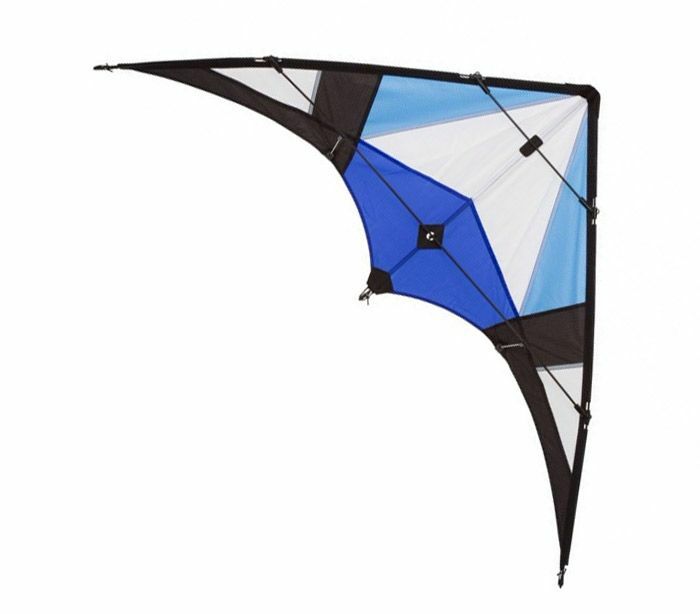 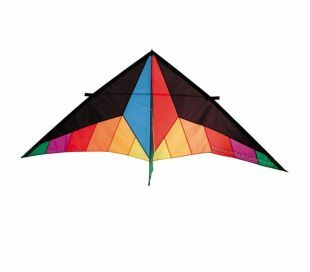 2 line sport kite for kids. 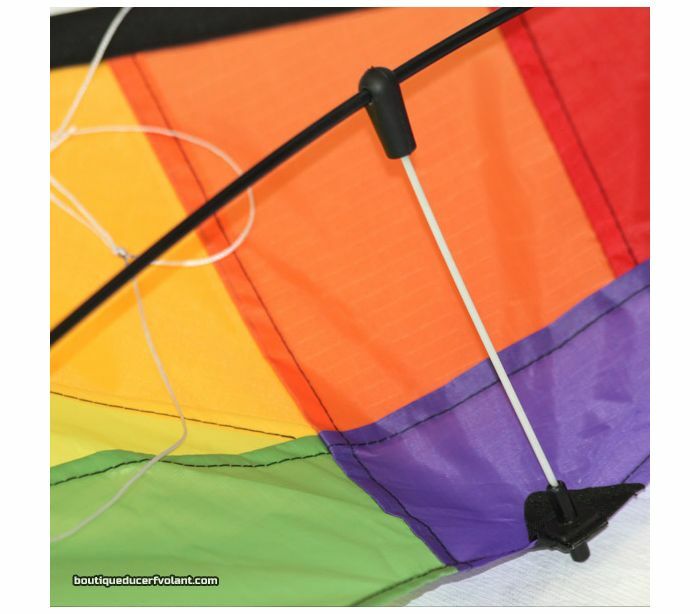 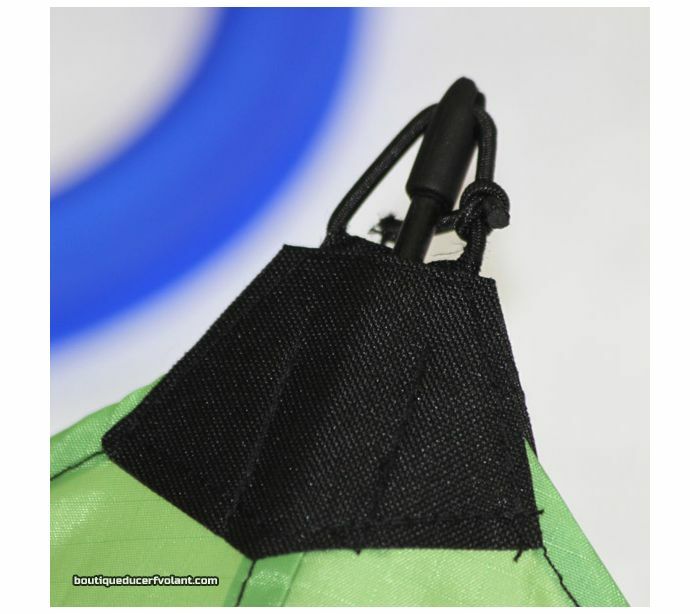 Ready to fly, the Rookie pack includes the lines, the spool handles (plastic Rondo) and the user manual.